Born in 1927 to Greek immigrant parents in Cambridge, Massachusetts, Thomas Sgouros is a fifty year veteran of the Rhode Island School of Design Department of Illustration, where he became department chair in 1975. 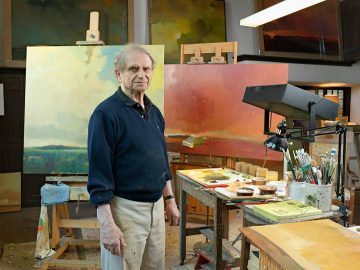 Currently he paints “Remembered Landscapes” in his studio at the Fleur de Lys building, part of the Providence Art Club. 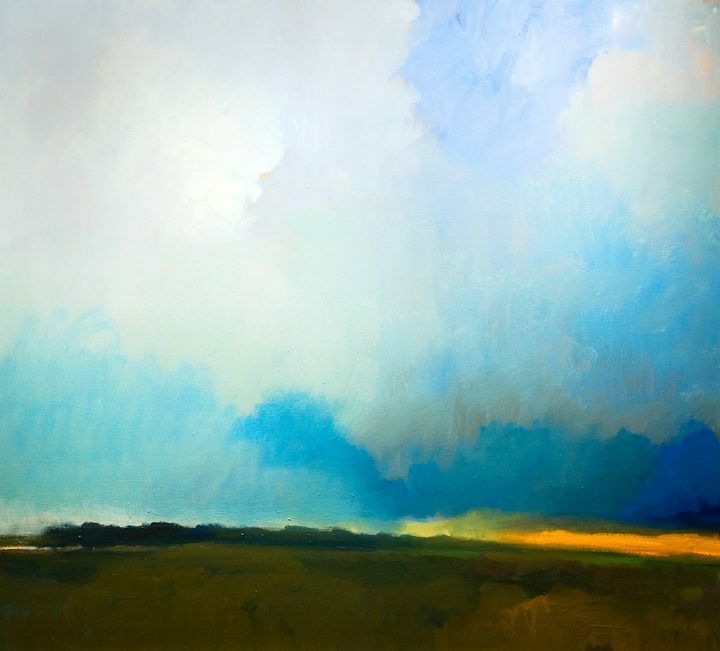 Oil on linen, 44 x 48 in.